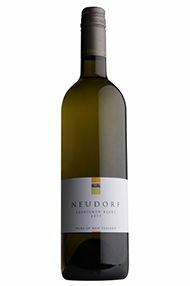 Nelson is the sunniest viticultural region in New Zealand. Relatively isolated, it has never developed large-scale production but several wineries have established an excellent reputation for quality. 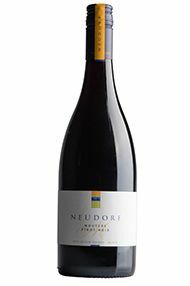 Prime amongst these is Neudorf, created by pioneers Tim & Judy Finn back in the late 1970s. The winery buildings have developed steadily since 1980, and so has the reputation of this excellent producer specialising predominantly in Chardonnay and Pinot Noir. Their flagship wines are designated by the subregion of Moutere. 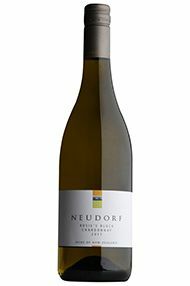 One of New Zealand’s early adaptors, Tim and Judy Finn established Neudorf in 1978. They planted a mix of grape varieties: Merlot, Cabernet Sauvignon, Chenin Blanc, Riesling and even Müller-Thurgau to see which took. Tim recalls that Herman Seifried was already dug-in next-door, and generously offering advice to his new neighbours. Orchard fruit production was then the norm; grapes a novelty. Tim wanted to plant on clay soils and as a result they are one of the few vineyards in New Zealand who don’t irrigate. 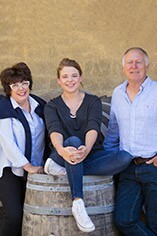 The home block and Rosie’s Block (named after their daughter, who joined them in the business after two years working in the London wine trade) are run organically. The estate is revered for both its Chardonnay and Pinot Noir (both certified organic) and they also produce excellent Riesling, Pinot Gris, Albariño and Sauvignon. The winery is non-interventionist, using wild yeasts and letting the mood of each vintage speak for itself.